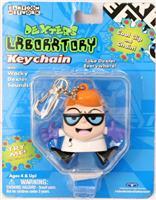 Hanna-Barbera's Dexter's Laboratory tells the story of Dexter, a bespectacled young boy who just happenes to be a genius. 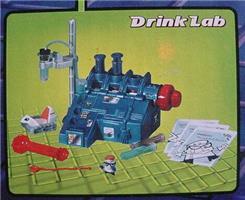 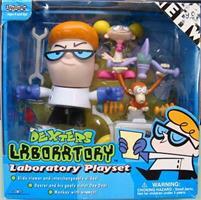 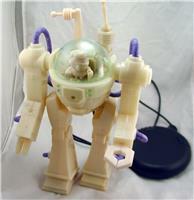 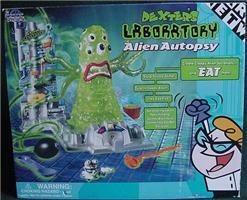 The title referred to the enormous laboratory Dexter has built in his room, unbeknownst to his parents. 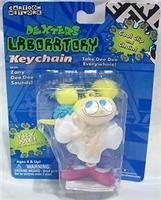 But despite his tremendous IQ, Dexter can never figure out a way to ward off the plague that is his annoying older sister, Dee Dee.